Psychology and Investing: Will the Chinese RMB replace the USD as reserve Currency? 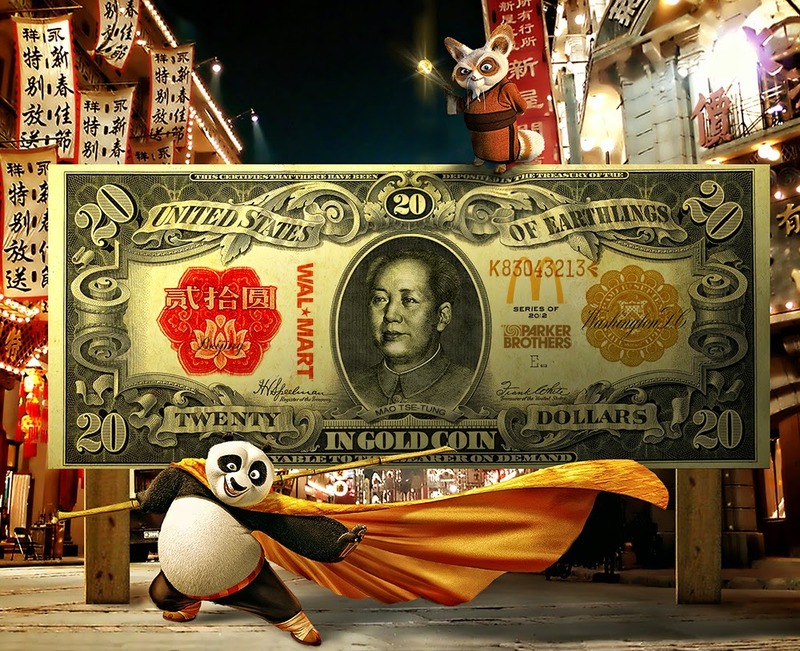 Will the Chinese RMB replace the USD as reserve Currency? An excellent, though long post by Michael Pettis from his blog, where he begins to look at the new AIIB, and continues with a review of past challenges for reserve currency status. Particularly the section from the following paragraph through to the end is an excellent review of history, and likely modern parallels. "There have been four times in the past 100 years, in other words, in which we were more or less certain (absolutely certain in the cases of the US in the 1920s and Japan in the 1980s, very certain about the USSR in the 1950s, and arguably certain about Germany in the 1930s) that a country would become the dominant economic and geopolitical power, and only once did this turn out to be true. Anyone old enough to remember the 1980s will remember that we were even more certain about Japan’s rise in the 1980s than we are about China’s rise today, but in the Japanese case, as in every other case, we were flabbergasted by how difficult the economic adjustment turned out to be, which suggests at the very least that we might want to wait to see how Beijing manages China’s rebalancing before we insist that this time is indeed different." (continues to the end of the blog). The question is not whether China can force this to occur, or even when. But there are serious challenges that they must face for quite some time before the RMB can even vie for equal footing with the USD. The only time in history where reserve currency status actually changed, essentially took 40 years of USA economic leadership first, and 2 World Wars with the resulting economic decline of England. It reminded me of a blogpost I made comparing Japan in their bubble years to the US. Back then, claims were made of the Yen replacing the USD too.